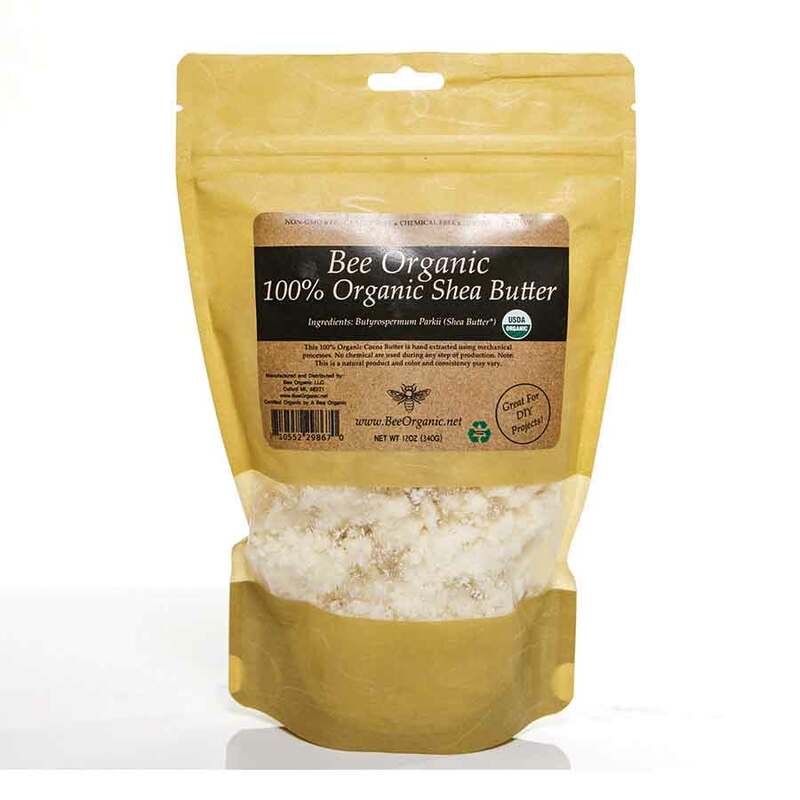 You can now get the same great Shea Butter Bee Organic to use for all your own Do-it-yourself projects! All our organic Shea Butter is imported from other countries that do not use pesticides and herbicides like the US does. Be aware that there is no organic beeswax certified by the USDA that is produced in the US. Without being USDA certified from an organic handler (such as us) you cannot trust that the Shea Butter that you are buying is Organic. This raw organic Shea Butter is unrefined so it retains its great aroma and health benefits. Note: Color may vary slightly as this is a raw natural product. For best results, keep in a sealed container in a cool place. Bee Organic only sources the finest Organic raw materials available using strict quality control standards.